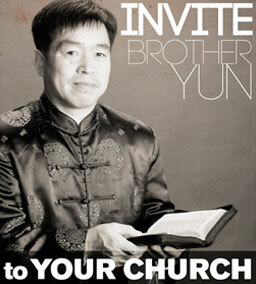 Each month, BTJ’s GateKeepers from all over the world stand in the gap with us by committing to ongoing support, which contributes towards the activities of all our ministries.This crucial, monthly support gives us the resources we need, when we need them not only “To go into all the world and proclaim the gospel to the whole creation,” but to be poised and ready to help when and where needed. This summer our team was able to lay foundations to begin work in Somalia, a forgotten nation. Somalia is one of the most dangerous places in the world to be a Christian. Ninety-nine percent of the 11 million residents are Muslim, and the country is full of Islamic militants whose most valued targets are Christians. With few natural resources, widespread corruption and brutal militia, not only is Somalia one of the poorest, most oppressed nations on the planet – it is nearly impossible to infiltrate with missions and humanitarian aid. Because of our GateKeepers, we had the resources we needed to step in and begin work there when an unprecedented opportunity arose. Somalia is just one example of the Kingdom work that our GateKeepers facilitate! GateKeepers’monthly contributions help insure that our teams are supported, prayed for, and equipped to share the love of Christ all over the world with broken, hurting people who desperately need a Savior. If you are already a GateKeeper, thank you. 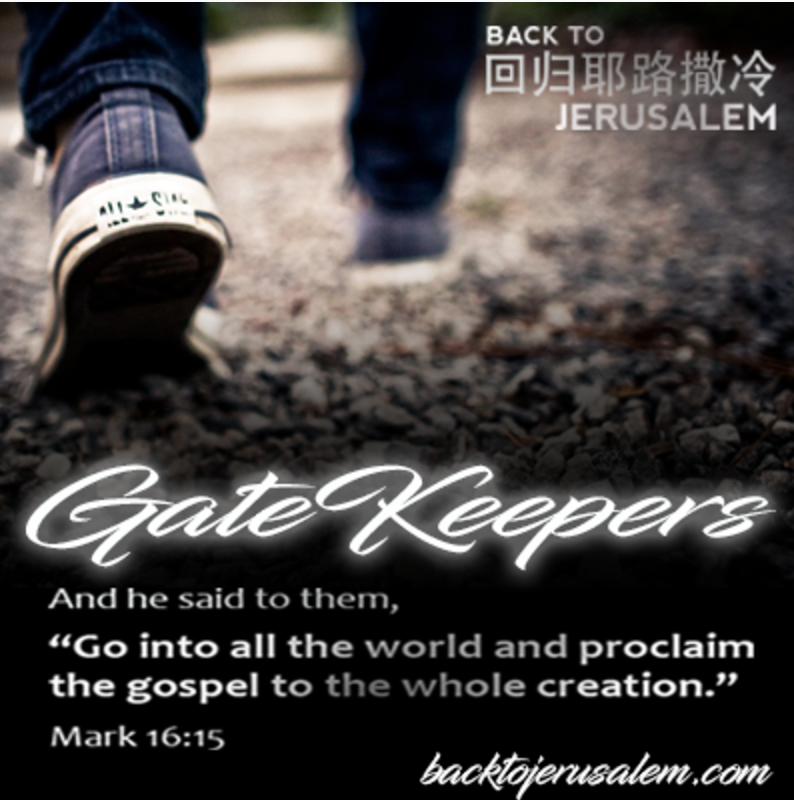 If you are not yet a GateKeeper, please consider joining us so together we can continue to spread the gospel among the nations!